art lover on your list? Stop worrying! 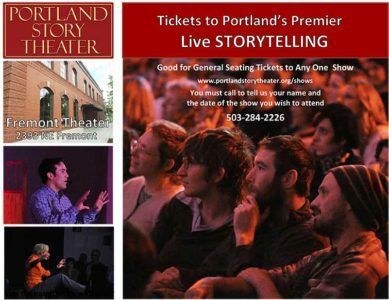 Portland Story Theater is here to help. From Gift Certificates to tote bags to mugs to your favorite CD, we can find something for that hard-to-please friend. The gift of art keeps on giving! PLEASE NOTE: Orders must be placed by 5pm, Dec 15 in order to be shipped before the holidays. 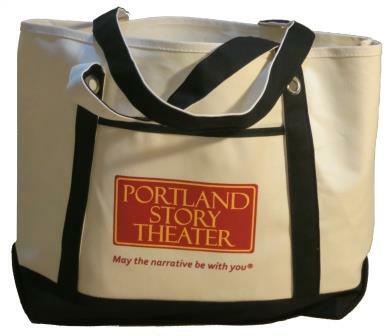 Canvas tote featuring Portland Story Theater’s logo. Order your Portland Story Theater mug with our logo on one side and our slogan, May The Narrative Be With You® on the other. 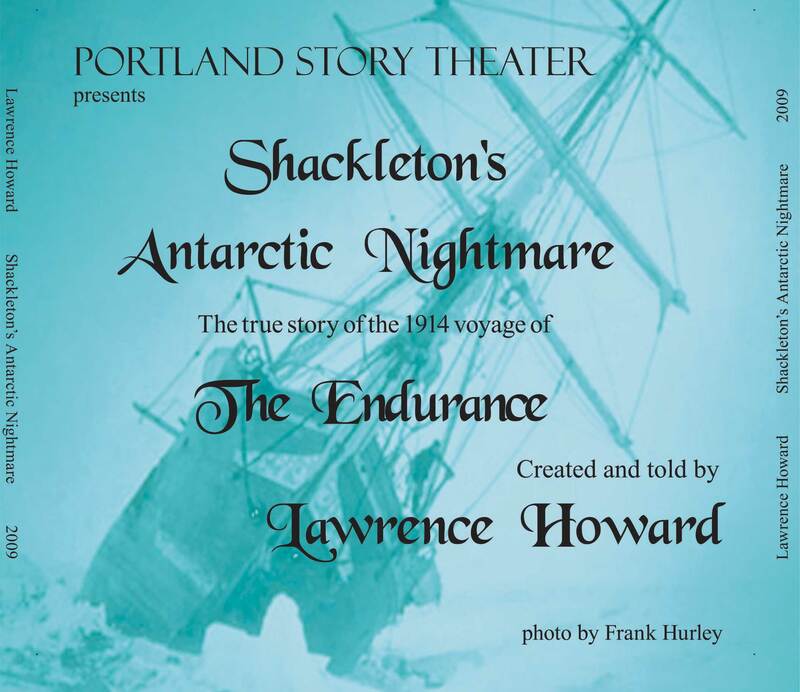 Polar Opposites recounts heroic and tragic events in Antarctica one hundred years ago. 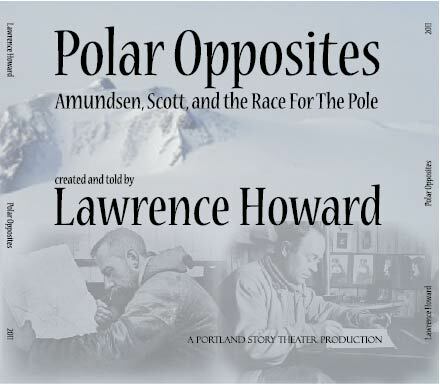 Scott and his four companions fought their way to the Pole only to find the Norwegian flag flying there: Amundsen had beaten him by five weeks. 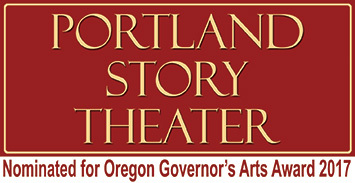 You may purchase a gift certificate in any amount you choose. Just enter the amount of the certificate you want. As soon as you complete your purchase, you will be able to print out the certificate.